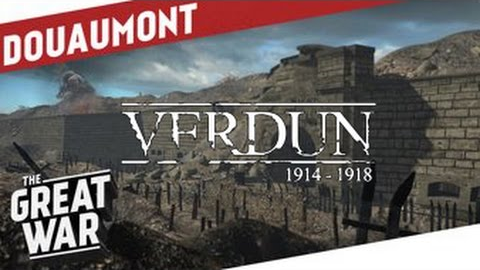 Verdun is as immersive and gritty as it can get with elements such as horrendous gore that portrays the true horror of First World War battlefields, though this feature can be disabled if preferred. Authentic weapons need to be handled with skill, and realistic bullet physics require you to lead your shots when firing on moving targets at long range. In the event of a gas attack, you need to put on your gas mask, which impairs your view and gives you a very claustrophobic experience. And if getting shot or gassed isn’t enough, sudden artillery barrages called in by NCOs can pin you down if you’re caught in the open – this unforgiving war isn’t for the faint hearted! 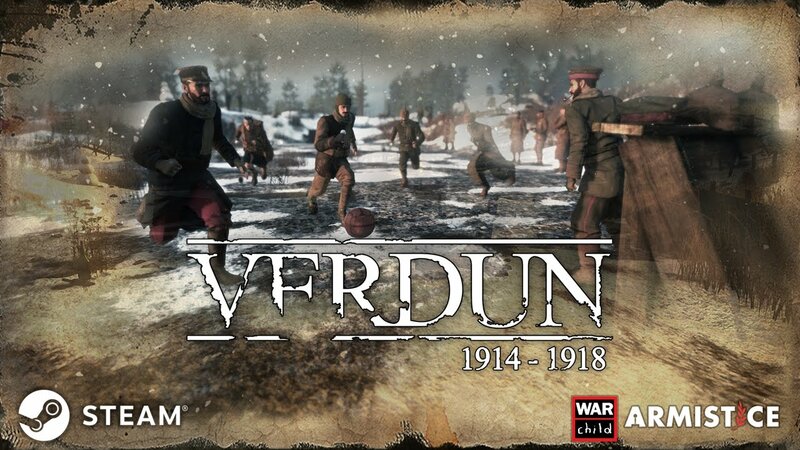 Team play lies at the heart of Verdun. 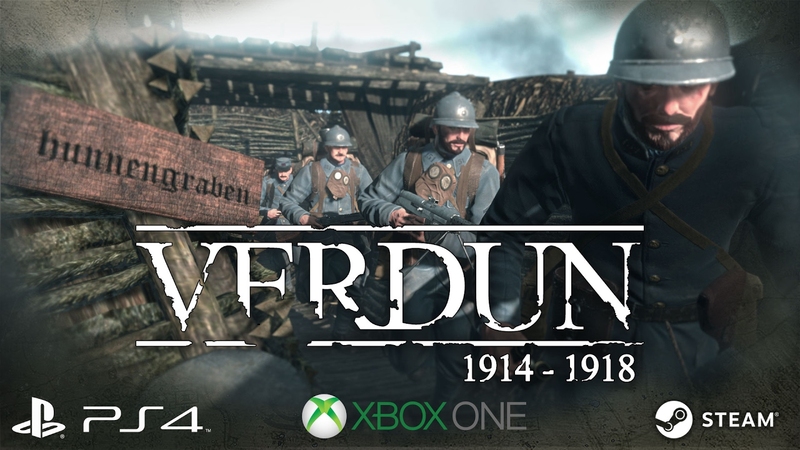 Fight for either the Entente or the Central Powers, and join a four man squad. Each squad has their own specialty, and there are four different roles within each squad, complete with historically accurate attire, weapons and special abilities. As you and your squad mates earn co-op experience together, your squad will become more powerful and even upgrade to later war uniforms. 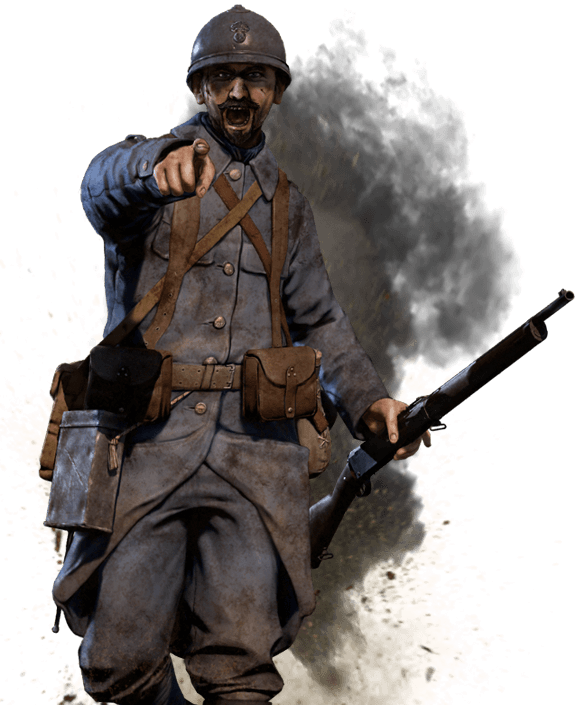 We have captured the WW1 battlefield experience with extensive maps set in historically accurate locations of the Western Front and comprised of multiple sectors and trench lines that can be captured by either side. Players will attack and counter-attack each other in turn, simulating the intense fighting to take or defend distances of less than 100m! 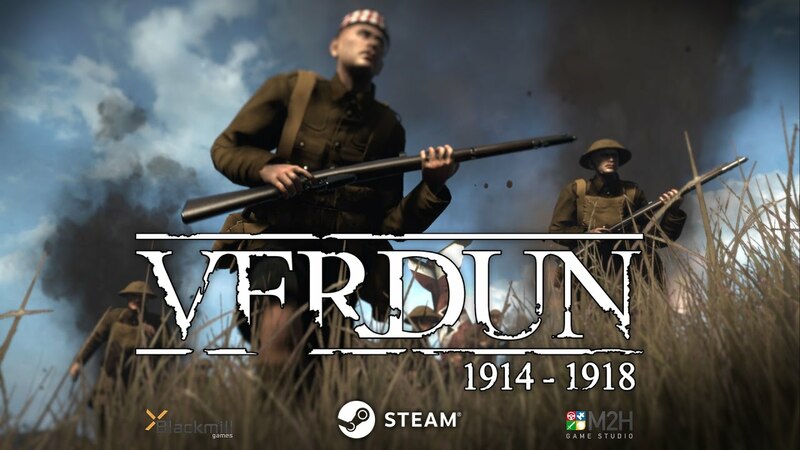 We’ve done extensive field research at Verdun and have been advised by knowledgeable historians to make sure our game is as historically accurate as it can get. 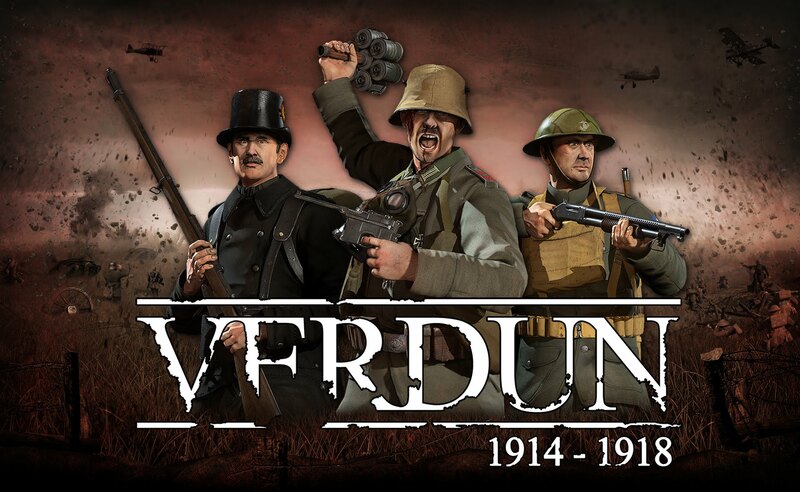 Uniforms have been recreated to the tiniest details, the weapons are modeled to exact references and the maps use realistic World War One props and terrain layouts. Gloomy clouded skies with an immersive interface combine with realistic sounds and accurate native voices to evoke the feeling of actually being there in the mud of the trenches.